SLOGANS ON RAINWATER HARVESTING:- Rainwater harvesting is a way we can collect rainwater into the tank, pond or other types of natural or artificial water reservoirs. Harvesting the rainwater is an effective technique to maintain the level of water on the earth as well as reducing the use of clean water in all purposes. 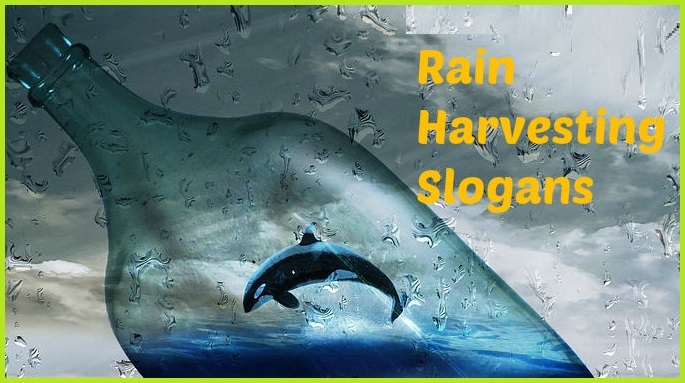 We have provided below some useful, effective and inspiring slogans on rainwater harvesting which you can use on any occasion, event related to water scarcity as well as spread awareness about rainwater harvesting among people. Following rainwater, slogans are useful to aware people about the importance of water in the drought areas all over the world. Don’t let rainwater run away, let it run to the earth again. 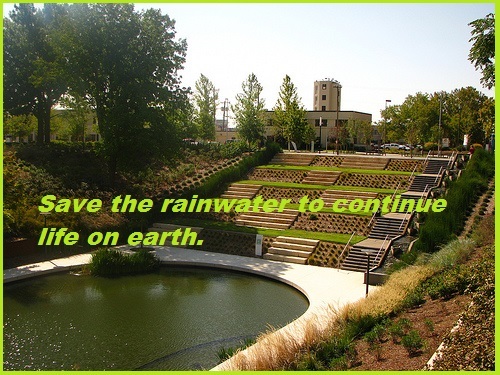 Save the rainwater to continue life on earth. Whether you save rainwater to the tank or pond, just save it by any mean. Rainwater is a water blessing by God on earth, save it anyhow. Preserve the rainwater; it is a nice gift from God on the earth. Don’t make earth devoid of water, just save rainwater. Water is the soul of the earth, don’t separate both. Don’t waste even a drop of water, make earth rich with water. Every drop of water counts and makes a big ocean, so save rainwater. Harvest rainwater to use in difficult times of drought. Harvest rainwater and use it for purposes other than drinking and cooking. Water is very precious for life on the earth; so, save rainwater too. Use your brain to save water even from the rain. Don’t be conserve but conserve the rainwater. Rainwater harvesting is the way to conserve rainwater. Raise the level of groundwater through rainwater harvesting. Save rainwater today to enjoy your tomorrow on the earth. Harvest rainwater to continue life on the earth. 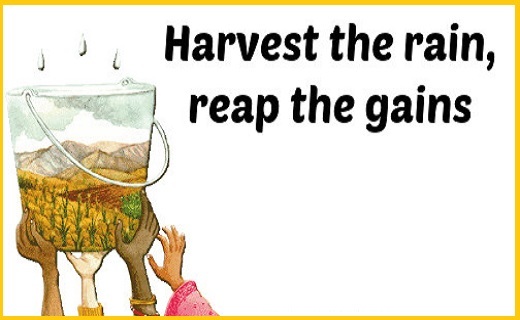 Harvest the rainwater to fulfill the need of people worldwide. Save the water from rain and don’t let it drain.